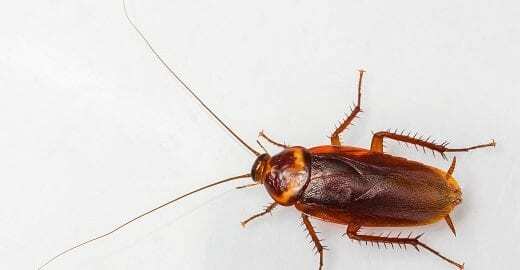 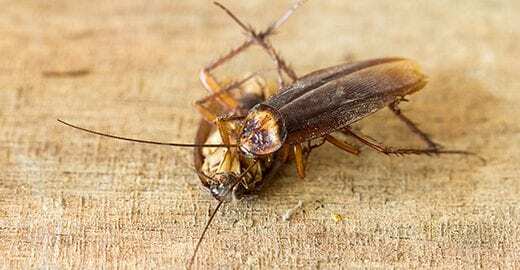 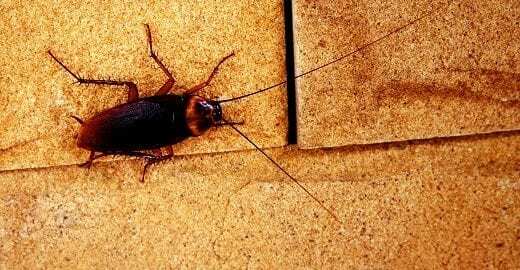 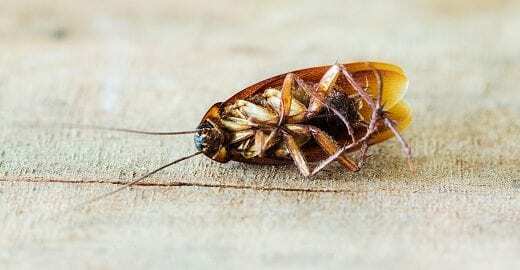 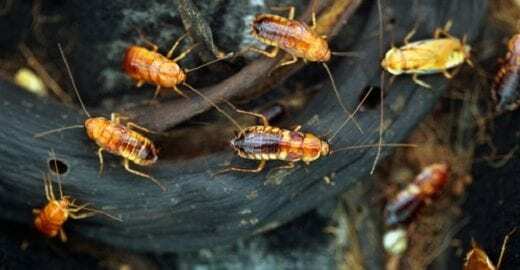 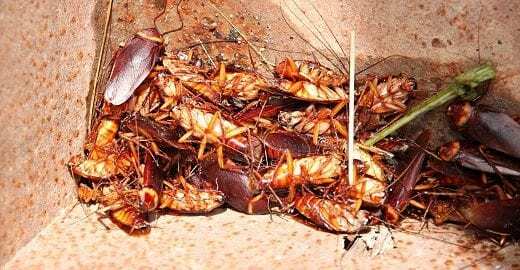 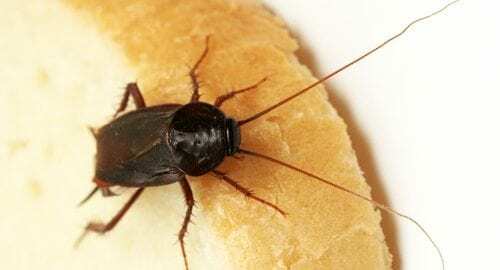 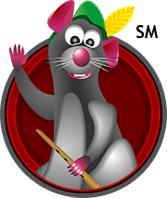 Cockroach Pest Prevention & Control in Cushing OK; Call our Professional Exterminators & Pest Management Company! 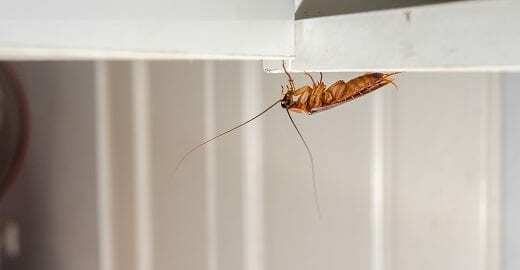 Cockroaches are not at all fun to have around your Oklahoma home. 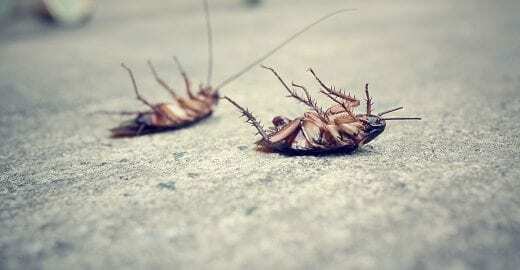 The creepy build and disgusting nature have a tendency to put a lot of people off.